Communications and Information Minister Rudiantara has indicated that online news syndicate Saracen would not be shut down until a police investigation had been completed. “It has not yet been blocked. This decision was based on our coordination with the National Police because they are also investigating the Saracen site, not just its Facebook presence,” Rudiantara said as quoted by kompas.com in Jakarta on Monday. 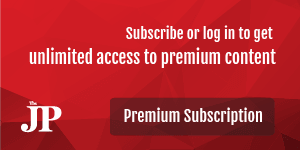 When asked about content of the Saracennews.com news site, which has been accused of containing hatred or hostility based on ethnicity, religion, race or societal group (SARA), Rudiantara said that was what the police were investigating. However, he confirmed, there was a connection between the Saracen site and those arrested for the alleged distribution of information containing hate speech via Facebook. Rudiantara said the perpetrators had uploaded content that violated the Electronic Information and Transactions (ITE) Law, particularly articles 27, 28, and 29 on the spreading of information containing SARA elements. “We’ve seen that Saracennews.com and a Facebook account are connected. 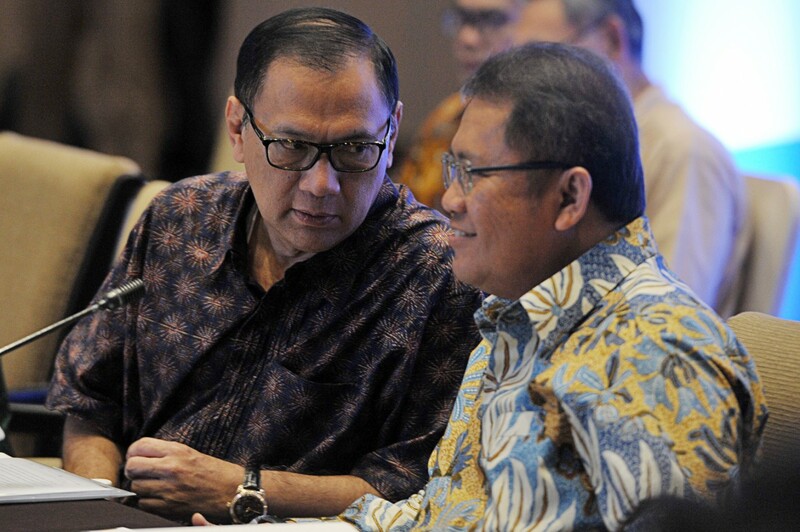 One cannot be separated from the other; hence, we will take measures,” said Rudiantara. Last Wednesday, the police arrested three people accused of acting as Saracen’s administrators since July. The three, identified as Jasriadi, MFT and SRN, have been declared suspects for allegedly spreading hate speech and hoaxes on social media.